For people who love travelling by train its not so much about the destination as the journey itself. Travelling by train has a charm of its own, add to it comfort and class and you have the experience of a life time waiting for you . 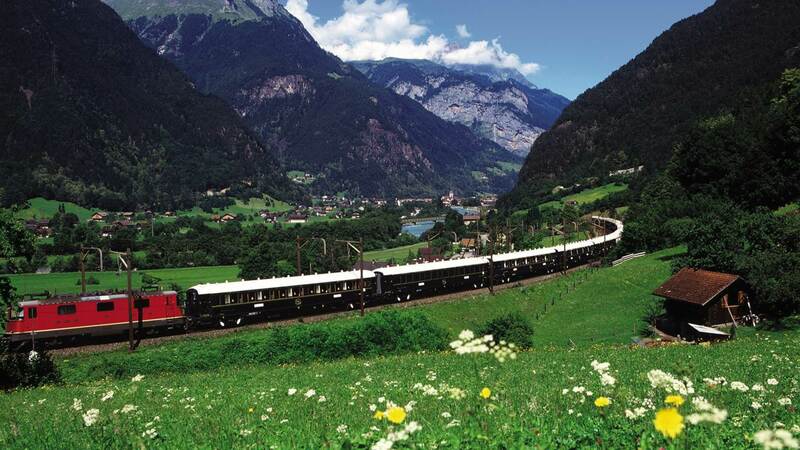 We’ve short listed five of the world’s most incredible train journeys in the world. Take a look and make a choice. 1. 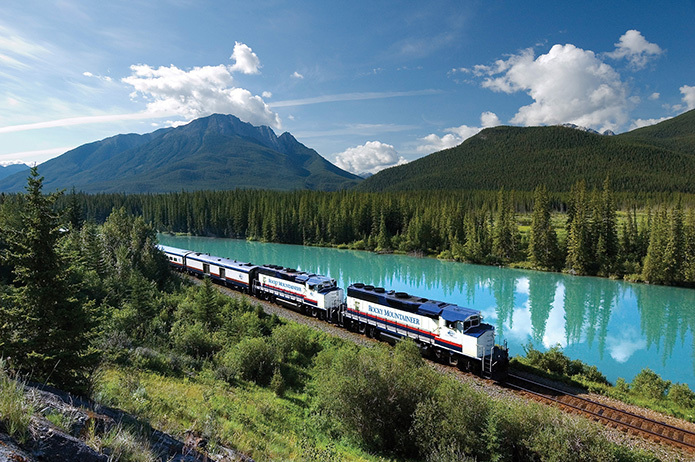 THE ROCKY MOUNTAINEER: One of the world’s most luxurious trains, the Rocky mountaineer, as its name implies, is the best way to enjoy the beauty of the Canadian Rockies. 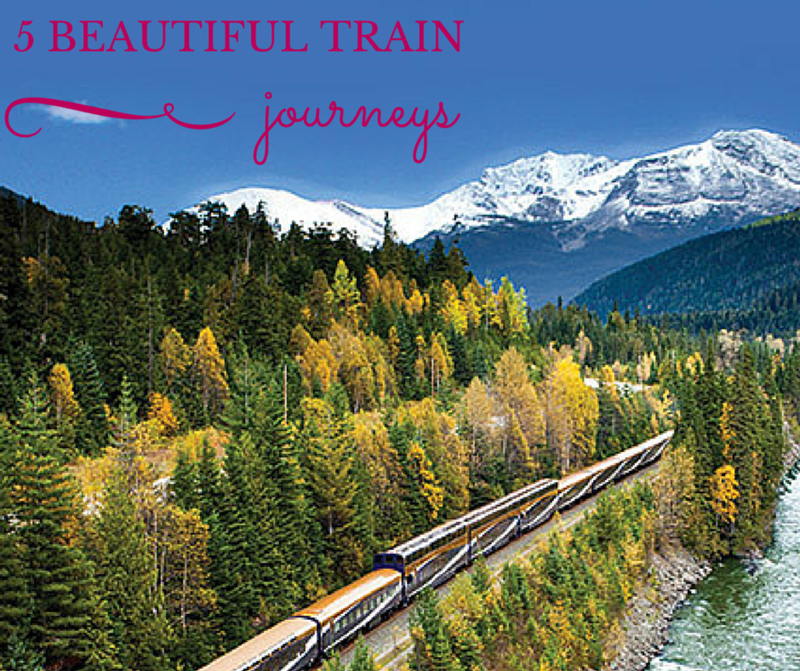 Travel during the day time and explore Western Canada in the comfort and luxury that the train services offer. Besides the Canadian Rockies the observation car provides an excellent view of Lake Louise and Banff, the first national park of the country, with passengers staying overnight at Vancouver, Calgary and Kamloops. 2. 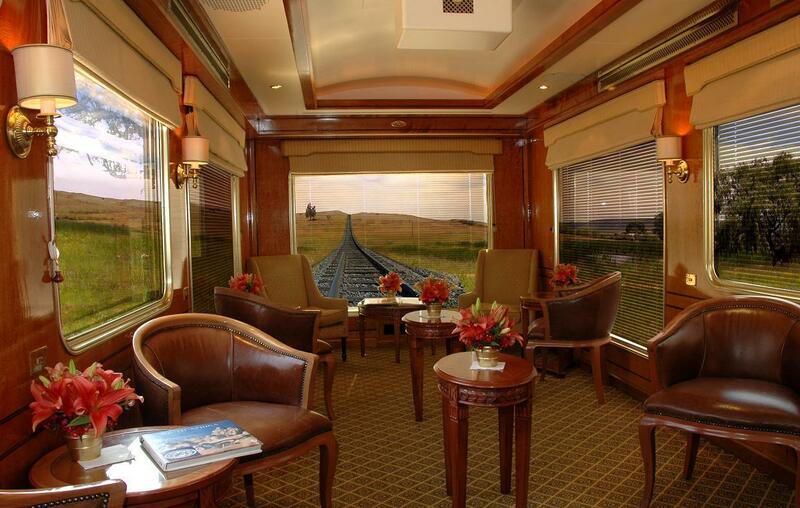 THE BLUE TRAIN: This five star luxury on wheels travels between Cape Town and Pretoria in South Africa. The line passes through the most spectacular South African countryside with a stunning view of the mountains. The line has two fully carpeted carriages, with excellent personalised service, an observation car and marble tiled bathrooms among other amenities. Two off -train excursions are also included in the itinerary. Guests get to sample the five course dinner and sip on the wine and champagne served on the train. Sit back in the restored vintage carriages with Agatha Christie’s -Murder On The Orient Express, sip on your drink and let time fly by. 4. HIRAM BINGHAM: A great way to reach the sacred site of Machu Picchu the Hiram Bingham runs between Cusco and Machu Picchu in Peru. The under three and a half hour day trip takes you through stunning landscapes with the mountains providing a spectacular backdrop. 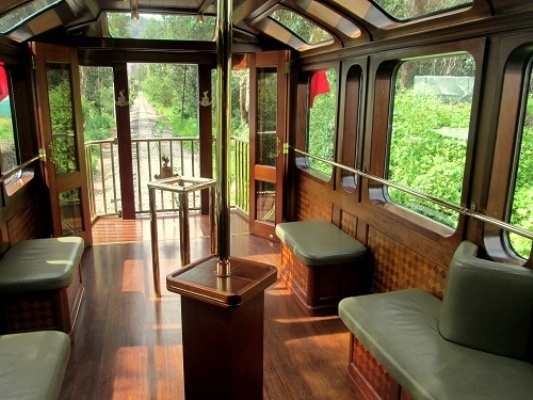 The elegant carriages with cozy interiors can carry up to 84 passengers. It’s a good idea to spend a night at Machu Picchu before you head back. 5. 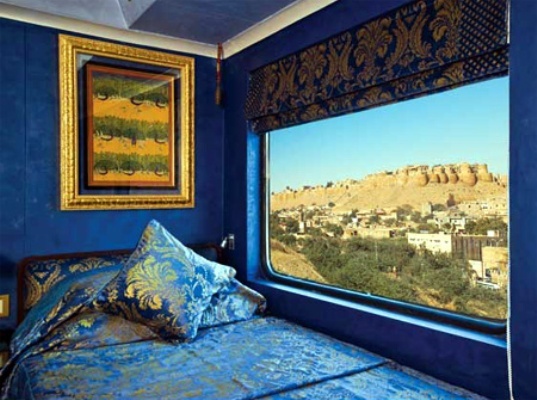 THE PALACE ON WHEELS: Offering all that it promises and much more, the Palace On Wheels, is reminiscent of the opulence and royalty that was so much a part of the vibrant state of Rajasthan. Embark on a 7 nights / 8 days journey through Rajasthan and explore the erstwhile princely states like never before. Starting from Delhi, in India, the itinerary covers palaces, heritage sites, sand dunes and wild life. Also included is a stop over at the Taj Mahal in Agra. The splendid interiors coupled with outstanding food and service make it an experience that stays with you forever. These journeys are all an experience of a lifetime; get on the right track and embark on one of the most memorable journeys of your life and let it be etched in your memory for days to come.